About us we are a nursery that grows about 400 varieties of perennials. Becouse we coopperate with our partners in Holland, we are able to supply you with all of the latest varieties. 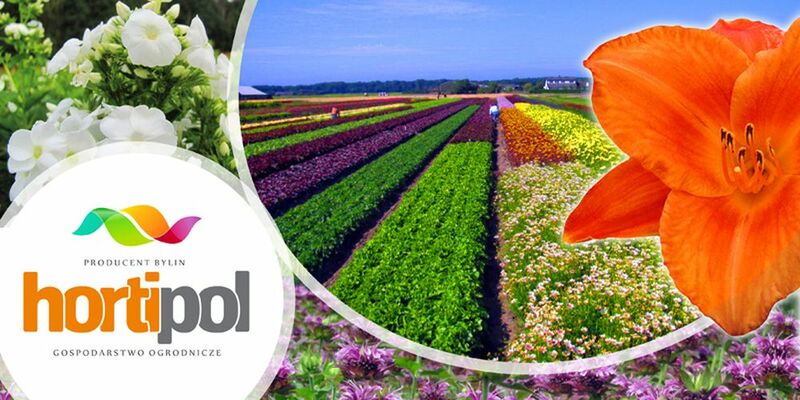 History hortipol was founded in 2006 in coopperation with Kebra nurseries in the Netherlands,in order to import new plants to poland. On our website we show you the varieties in production, but if you have any question, you can contact us by phone, fax, e-mail. Thanhs for visiting our website.